Detonate XT Diet Pills Review (UPDATED 2019)– Does it Work? Detonate XT Diet Pills Review – Does it Work? Replacing the original Detonate that was found to have undisclosed amphetamines within it, Detonate XT continues the name brand of product, claiming that it is a thermogenic amplifier. Filled with stimulants, Detonate XT wants it’s buyers to believe that it can have it’s users losing weight before they realize it. So is this product as good as it says it is? Or is this product possibly not as safe as it claims to be? 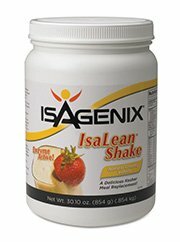 Will it even help you lose weight? We decided to find out. 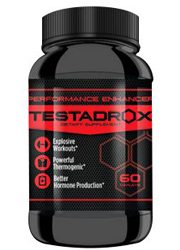 Detonate XT is manufactured by Gaspari Nutrition, which is located in New Jersey. 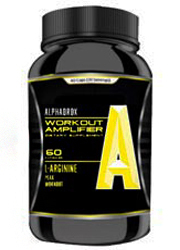 Gaspari is known to produce various fitness and health related products. Founded in 1998, Gaspari claims that all it’s products are pure, potent and of top quality. 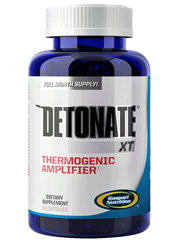 Detonate XT can be purchased from third party retailers such as Vitamin Shoppe and Amazon.com. Detonate XT claims to work as a thermogenic amplifier. 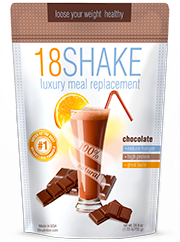 The ingredient list is filled with stimulants and mood enhancers, as well as thermogenic agents. The end result of this is that metabolism should be boosted as well as energy levels. This of course is accompanied by burning fat at an increased rate. 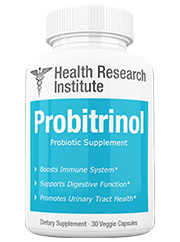 To get these results, users are instructed to take 1 capsule in the morning on an empty stomach, and a second 5-6 hours later. 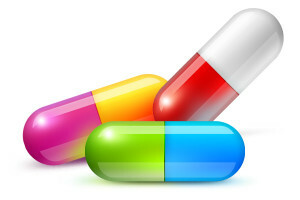 An additional capsule can be added later in the morning depending on tolerance levels. It is recommended to not take this product for longer than 4 weeks. Users who have taken this product generally have negative reviews. This is because of the adverse effects associated, be they stomach pains or mood swings or jitters. Users have also reported that Detonate XT is not as effective as the original Detonate. While not containing any amphetamines, Detonate XT contains many stimulants and mood enhancers that will get people feeling far from sober. Users of this product may not be able to predict the effects it has on them, as everyone has a different physical make up that will react differently. It should also be noted that there are no ingredient amounts listed in the proprietary blend, so it’s hard to say what effects from what are likely to happen. Garcinia cambogia: Made popular by the likes of Dr. Oz, while it has been touted to be effective in helping people lose weight, the truth of the matter is that the scientific evidence doesn’t support this claim. Hydrocytric acid: Found to limit fat accumulation and appetite among animal test subjects, the same was not found to be true with humans. 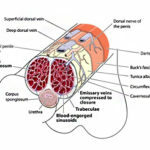 This ingredient is also found in garcinia cambogia, and is used here as an amplifier. Caffeine: A popular stimulant known to boost energy levels as well as help with thermogenesis. With continued use, a tolerance can be built up. 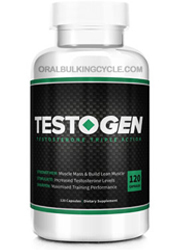 Higenamine HCL: A stimulant that is believed to speed up heart rate and increase heart contractions. 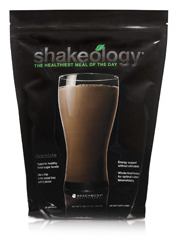 Known to be popularized as a pre work out supplement. Citrus aurantium extract: Claimed to come from China, this extract comes from bitter orange and has powerful stimulants within it. May cause dangerous adverse effects. 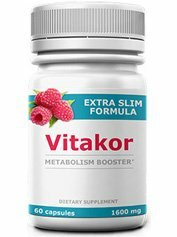 Velvet bean extract: Coming from a tropical plant, this ingredient has levodopa in it, which is a precursor to dopamine, which effects the mood. This ingredient may cause adverse effects. Piper nigrum extract: Also known as black pepper, this is known for it’s thermogenic effects, as well as for helping with upset stomach and cancer. 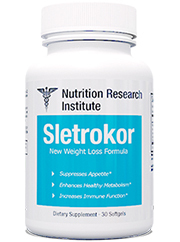 Sceletium tortusum extract: Known as an appetite suppressant, this is also known to elevate mood. Anxiety, jitteriness, headaches, nausea, vomiting, diarrhea, depression, mood swings, feeling spaced out, heightened heart rate, heightened blood pressure, palpitations and risk of heart attack and stroke. Unlike the original Detonate, Detonate XT doesn’t contain any amphetamines. With so many stimulants in Detonate XT, it seems very likely that some adverse effects may happen. Being that everyone reacts differently to things, it’s hard to say if and when this will happen. Having no listed amounts in the proprietary blend doesn’t help matters either. Detonate XT contains citrus aurantium extract, which comes from bitter orange. 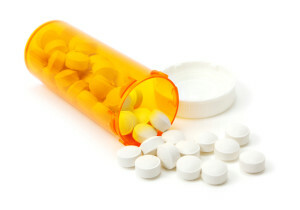 Bitter orange is known as a powerful stimulant that may cause dangerous adverse effects in users. The fact that this ingredient is added with other stimulants means that whatever effects the citrus aurantium has will be amplified. This is a cause of concern, especially for people with pre-existing heart conditions. And it’s not like there have been many positive reviews of this product. 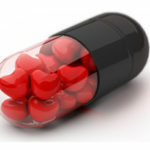 Some users have had problems with physical side effects, while others had problems with how their mood was effected. And for everyone who already bought this product and experienced this it’s too bad for them, cause there is no money-back guarantee that will reload their pockets. The original Detonate was taken off the market because of the amphetamines it contained. While containing no amphetamines, the possible adverse effects of this product may be enough to turn potential buyers away. The whole point of weight loss is to get healthier and feel better while doing it. That is exactly what this product lacks. With all the possible adverse effects that users have reported, this product is too unpredictable to risk your health over. There are better, safer diet pills available. Even though now legal, the end result doesn’t help fix the legacy of this product’s name. 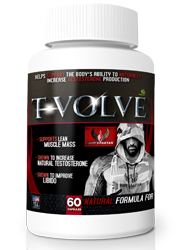 Whats better than Detonate XT Diet Pills?